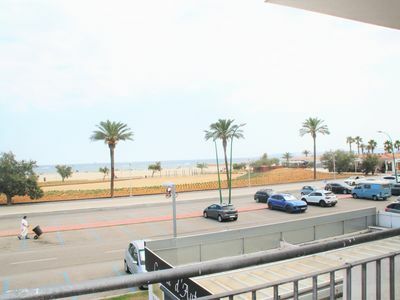 Modern, beautiful apartment house "Modern New Apartment Arinaga 2B". 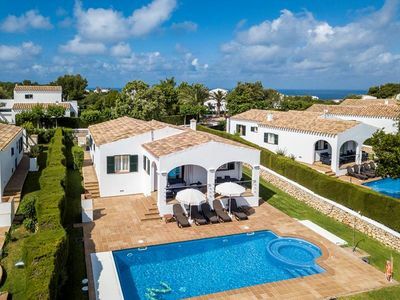 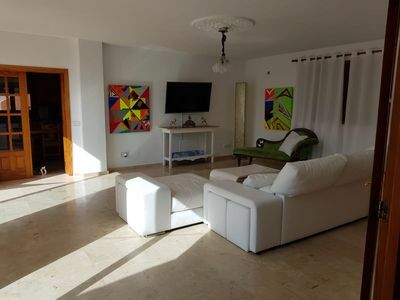 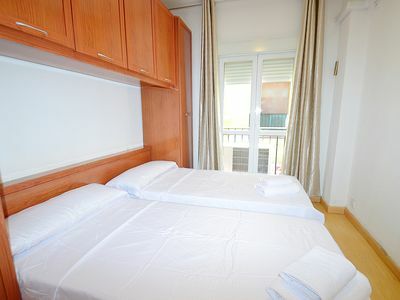 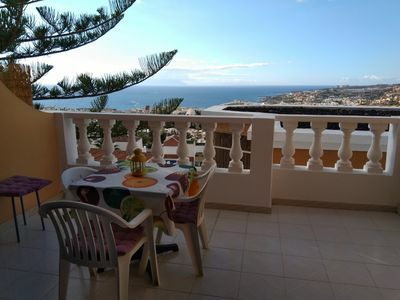 4-room apartment "arinaga 2b", for 5 people, 80 m2 on 1st floor, comfortable and modern furnishings. 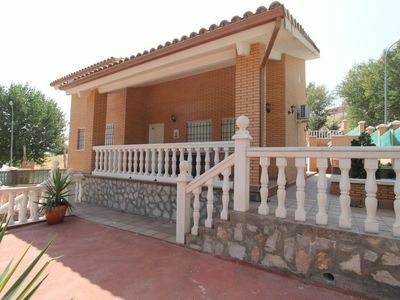 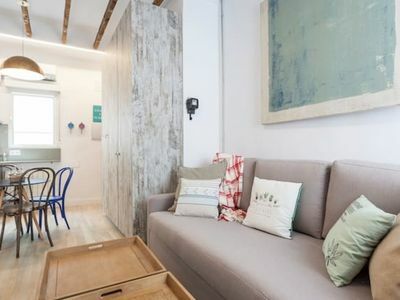 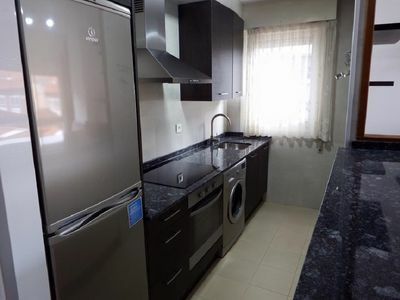 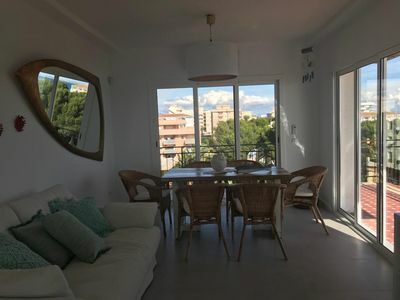 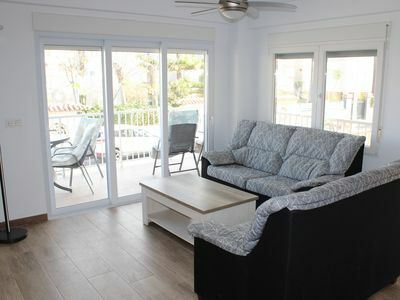 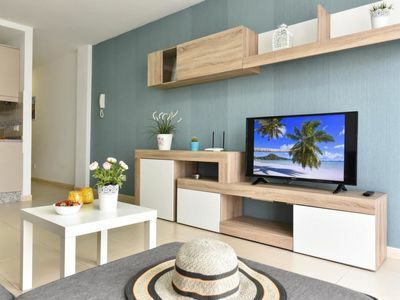 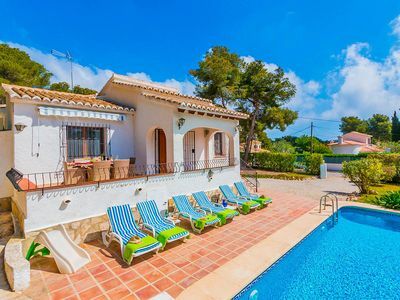 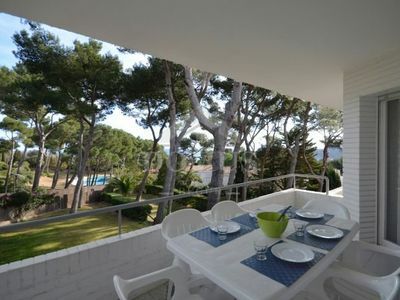 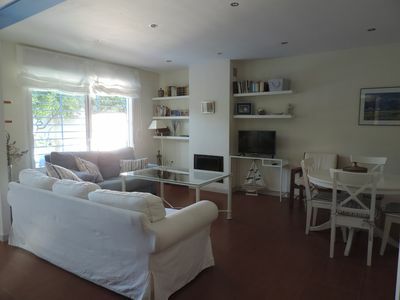 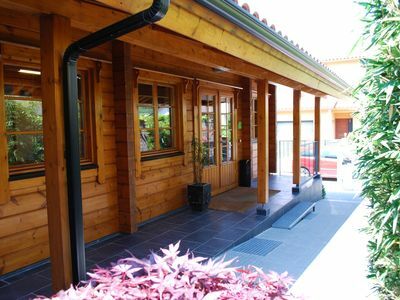 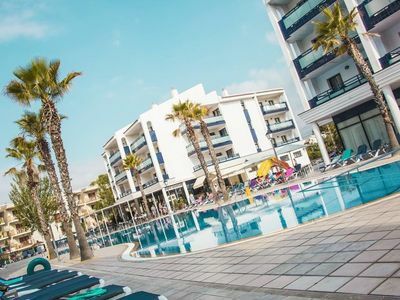 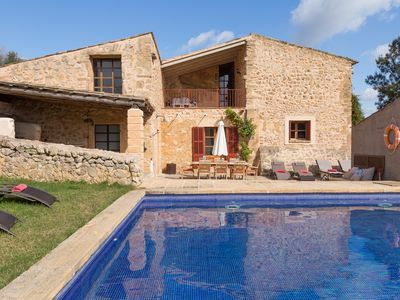 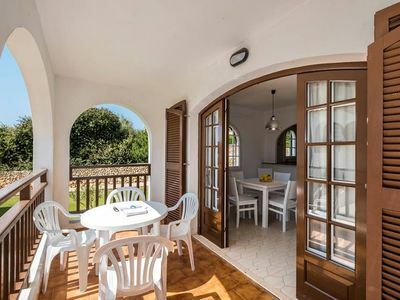 Cozy apartment in Cambrils of 6 Pers 2 bedrooms with WIFI and A / C.